1. First, Dwight and Mose from The Office almost got their own spinoff called The Farm. The show would’ve followed the Schrutes running a bed and breakfast at their beet farm. 2. 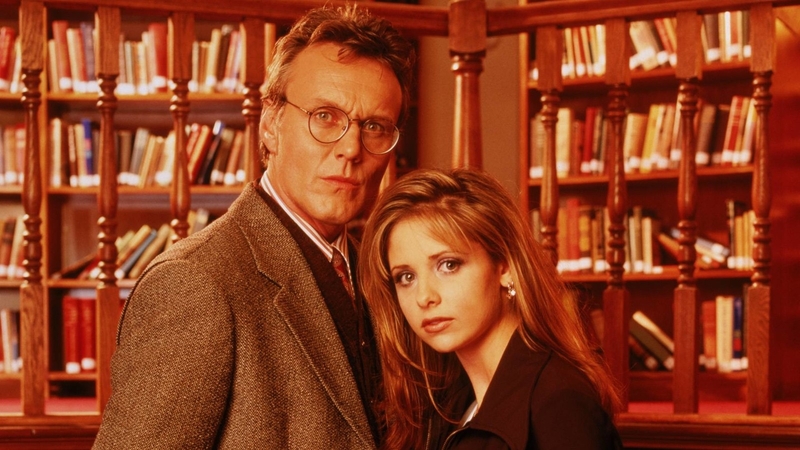 Buffy the Vampire Slayer’s Giles almost got his own TV series called Ripper. The series was going to show Giles’s life in England prior to becoming a Watcher. 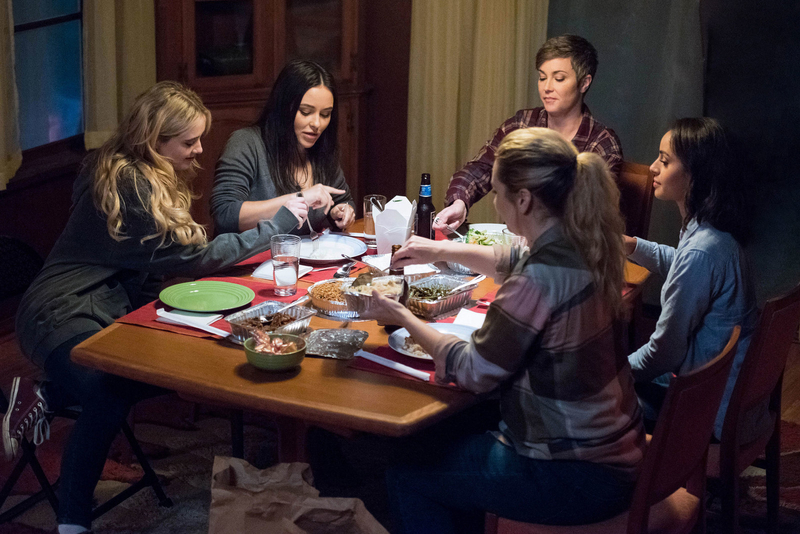 The Supernatural Season 13 episode “Wayward Sisters” was the backdoor pilot for the potential series. A backdoor pilot is an episode of a TV show focusing on a secondary character as an attempt to determine whether it could work as a spinoff series. 4. Jess Mariano from Gilmore Girls almost got his own series called Windward Circle. The show would’ve focused on Jess’s new life in California after reuniting with his dad. The Gilmore Girls Season 3 episode “Here Comes the Son” was the backdoor pilot for the potential series. 5. 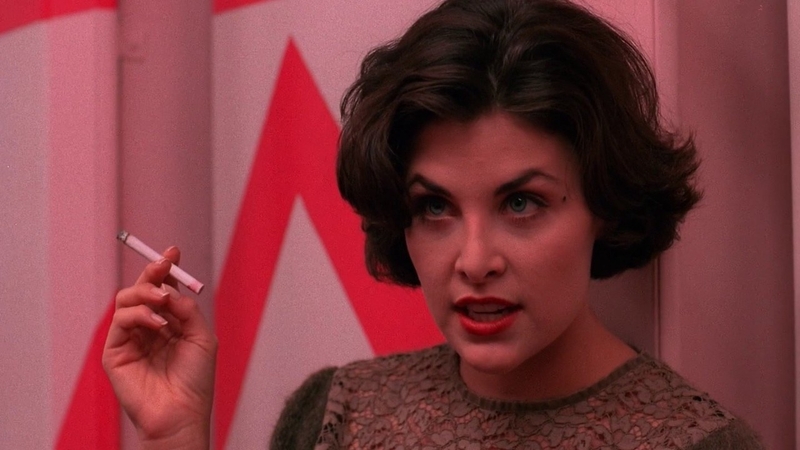 Originally, there were plans for a Mad Men spinoff that would’ve focused on Sally Draper’s life in the present day. 7. The Simpsons almost had a live-action spinoff that would’ve focused on Krusty the Clown. 8. 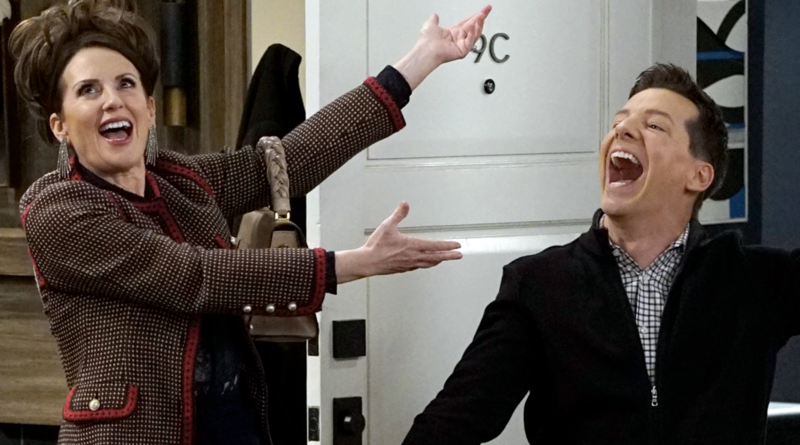 Jack and Karen from Will & Grace almost had their own TV show that would’ve aired after the original series ended. 9. Originally, there were plans for a Doctor Who spinoff called Rose Tyler: Earth Defense, which would’ve focused on Rose’s work with Torchwood. 10. Gossip Girl was originally supposed to have a spinoff called Valley Girls. Set in the ’80s, the series would’ve focused on Lily’s life growing up in LA. The pilot starred star Brittany Snow and Krysten Ritter, but was unfortunately never picked up. 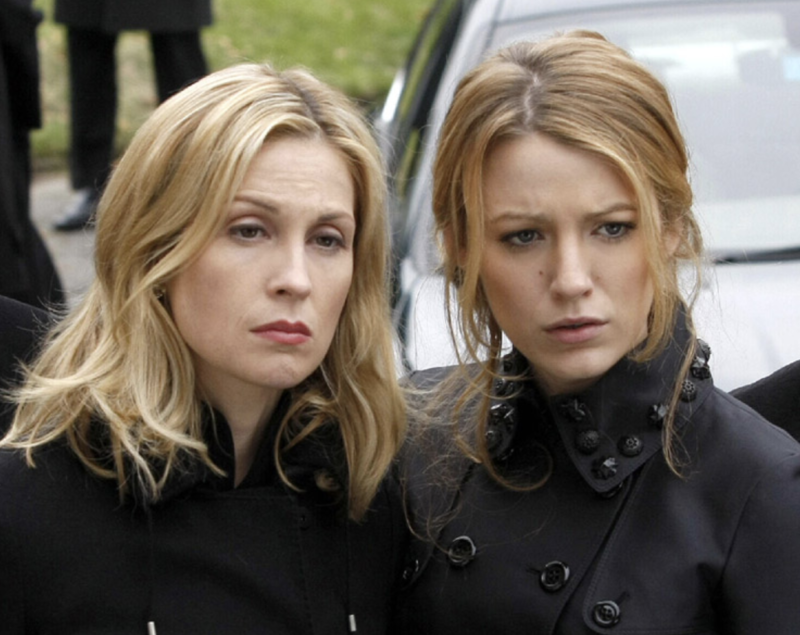 The Gossip Girl Season 2 episode “Valley Girls” was the backdoor pilot for the potential series. 11. 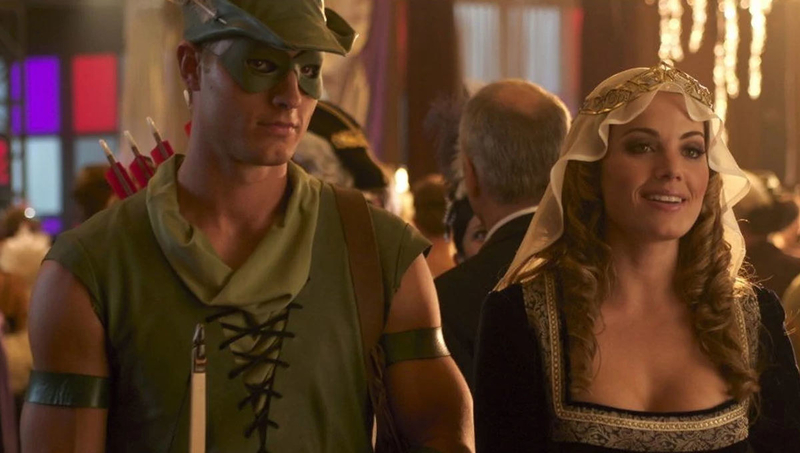 This Is Us star Justin Hartley almost starred in the Smallville spinoff, Metropolis. The series would’ve followed the lives of Hartley’s Oliver Queen and Lois Lane. 12. Sabrina the Teenage Witch almost had a spinoff called Witchright Hall. The series would’ve followed Sabrina’s cousin, Amanda, attending a magical boarding school. Amanda was also set to be played by Melissa Joan Hart’s real-life sister Emily. The Sabrina the Teenage Witch Season 5 episode “Witchright Hall” was the backdoor pilot for the potential series. 15. Agents of S.H.I.E.L.D. almost had a spinoff called Marvel’s Most Wanted. The series was set to follow Bobbi Morse and Lance Hunter. 16. Clarissa from Clarissa Explains It All almost got a spinoff called Clarissa Now. The series was set to follow Clarissa’s time as an intern at a newspaper. 17. The Nanny almost had a spinoff called Chatterbox. The series would’ve followed Fran’s friend who gets hired at her favorite hair salon. The Nanny Season 2 episode “The Chatterbox” acted as the backdoor pilot for the potential series. 18. 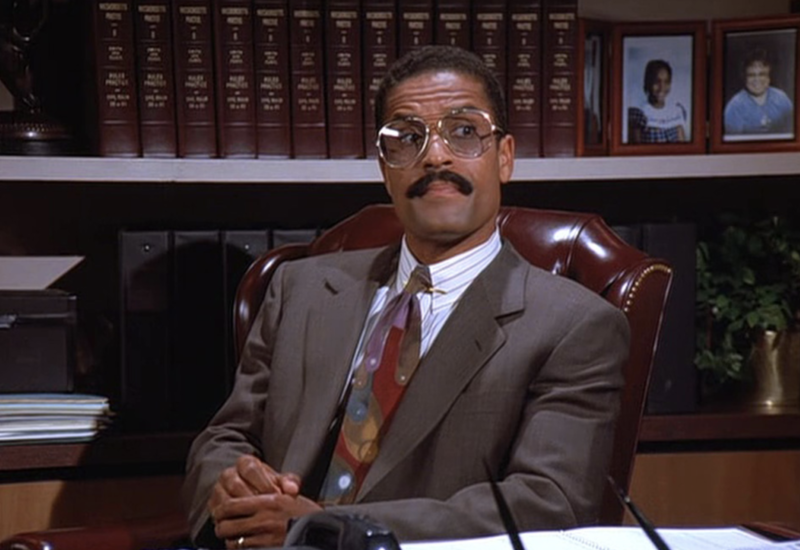 Jackie Chiles, Kramer’s lawyer on Seinfeld, almost had his own TV series. The series would’ve followed Jackie’s struggles after being hired at an all-white firm. 19. And finally, How I Met Your Mother was supposed to have a spinoff called How I Met Your Dad. 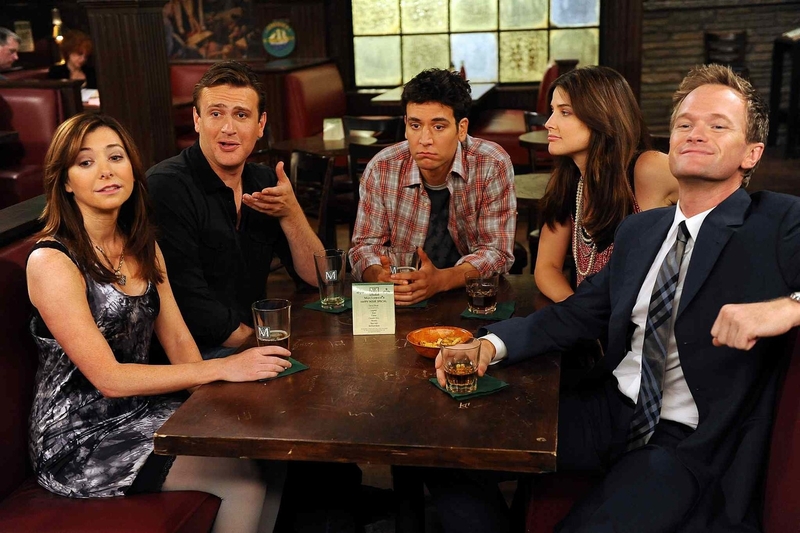 The series would’ve revolved around a different group of friends who hang out at MacLaren’s Pub. The series was supposed to star Greta Gerwig as the mother looking for love, with Meg Ryan providing the voiceover. While the series wasn’t picked up originally, the series could be getting another shot with the writers from This Is Us.